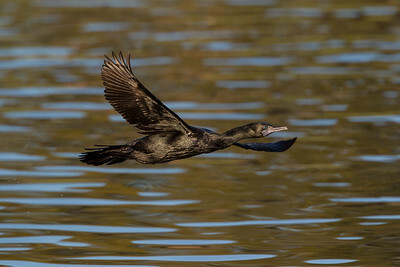 A little cormorant in flight over Lake Belvedere. 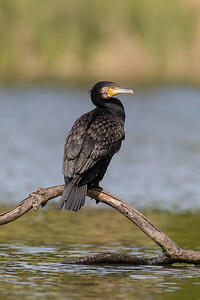 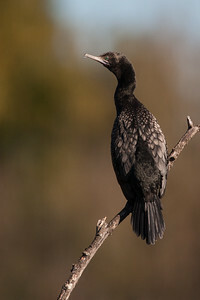 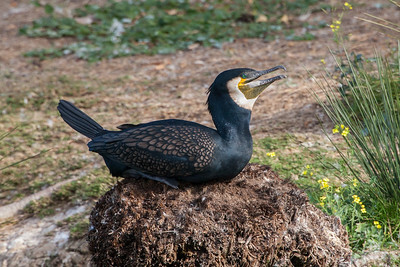 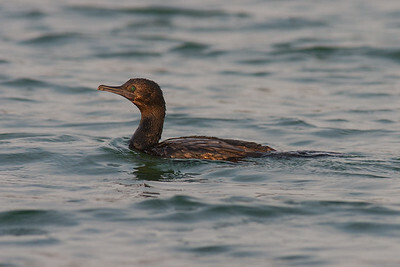 A cormorant with nesting material. 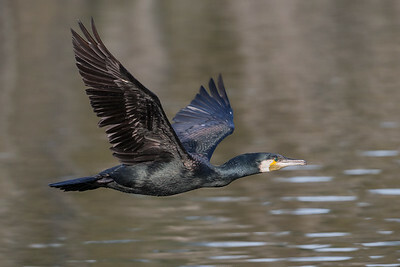 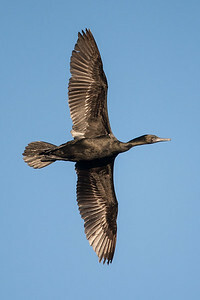 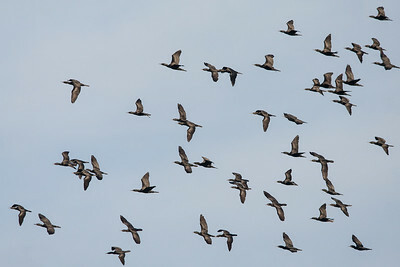 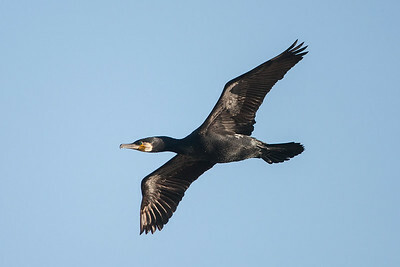 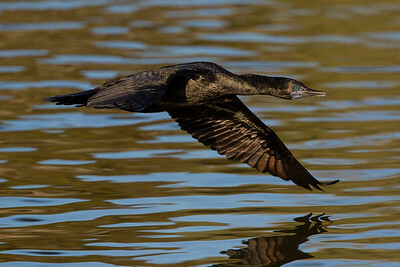 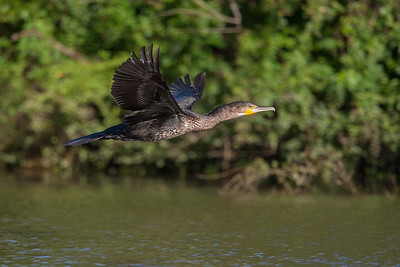 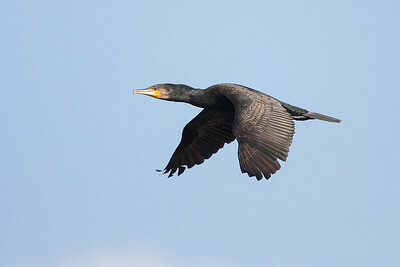 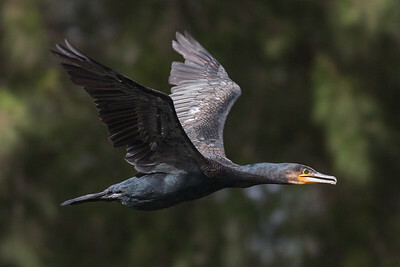 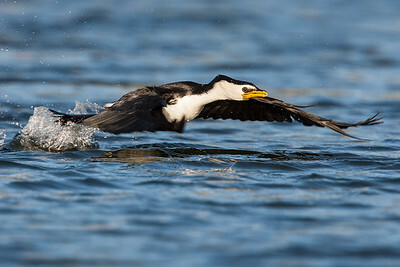 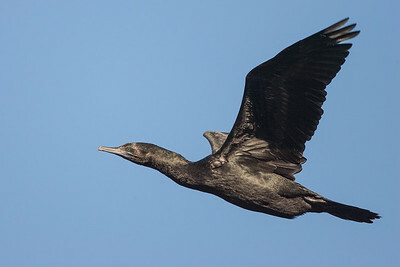 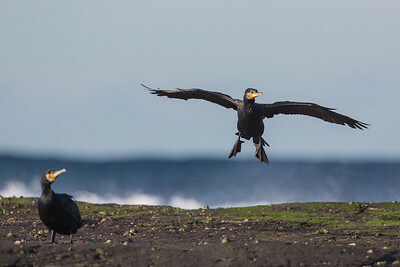 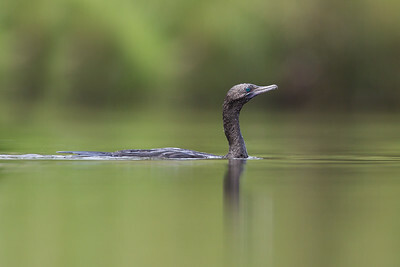 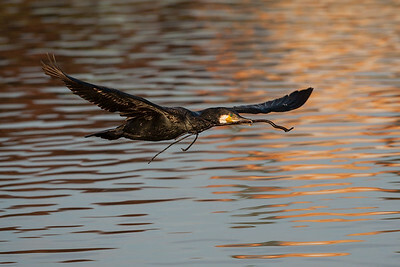 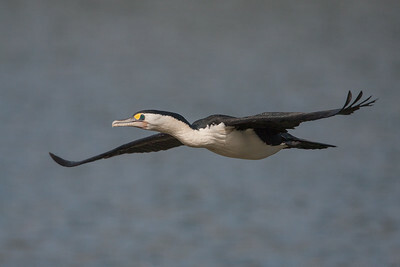 A Little Black Cormorant flying to its nest with a feather to line it. 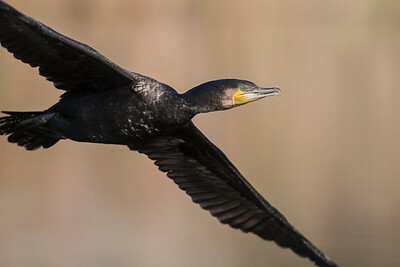 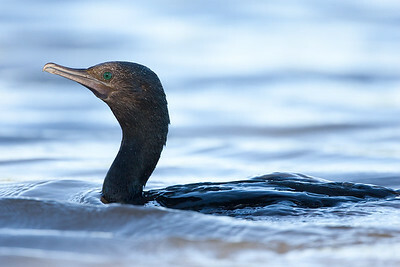 A cormorant too close to fit into the frame. 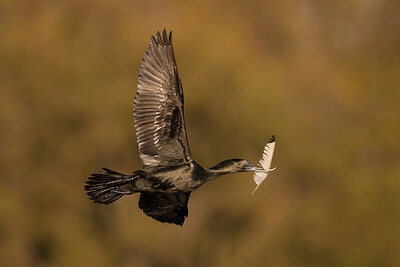 A Little Black Cormorant fishing at the weir. 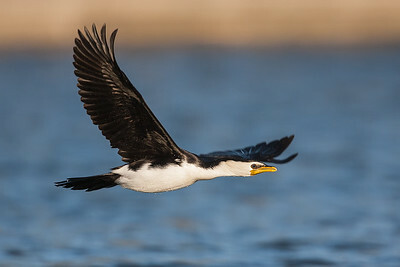 This photo was taken in portrait orientation!